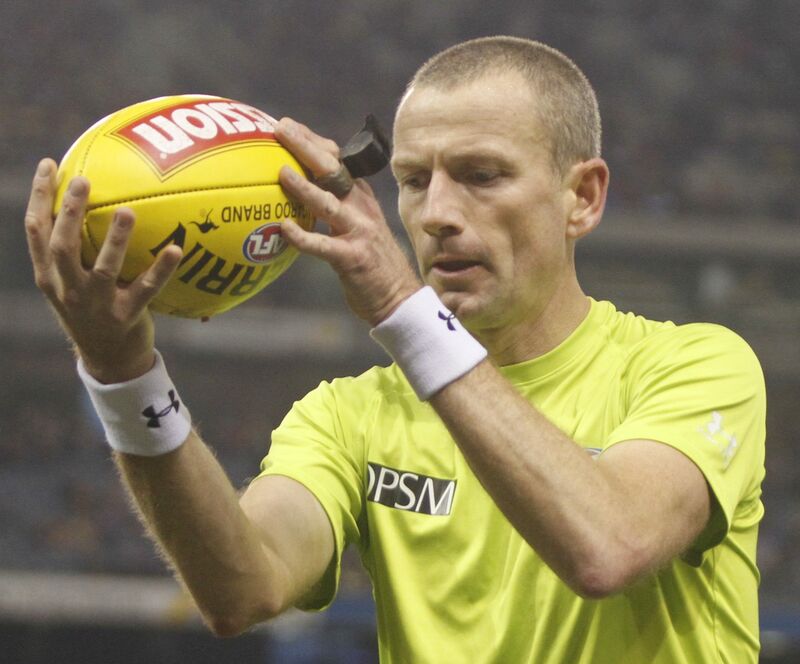 Sam Walsh is our newly appointed AFL goal umpire on the Victorian list. Sam’s football career started as a player where he played 140 games at his local club with his school mates but after Under 16’s, he turned his attention to where his passion lay – umpiring. 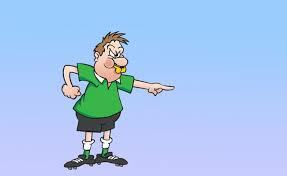 He then joined the Eastern Football League where he estimates he umpired 240 games as a junior field umpire and senior goal umpire. After officiating the 2011 Division One Grand Final, Sam was appointed to the VFL list in 2012 and quickly made his mark. In total, his tally included 99 VFL, 13 AFL Development League, 17 TAC Cup games, 12 finals, two State games in 2014 and 2017 and the VFL Grand Final in 2017. 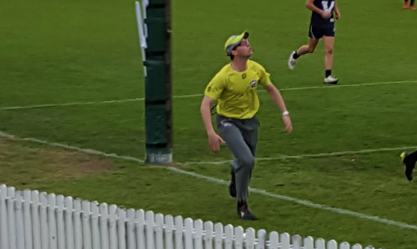 Sam’s advice for young and upcoming umpires includes understanding your motivation as to why you’re umpiring and secondly, prepare well and try and make personal fitness goals that will actually have a great impact on your life outside of umpiring. He believes you need to analyse your performances to identify strengths, weaknesses and trends. Above all, he is of the view that you need to be grateful that you get to step out onto the field each week and be part of a spectacular game that encapsulates tremendous highs, great lows and emotional rollercoasters! Sam is a high school teacher and outside of working and umpiring enjoys playing and watching cricket, with Ricky Pointing being his most admired sportsperson because of the way he demonstrates leadership and resilience. Sam also follows soccer and supports teams both in the A-League and the EPL. We wish Sam all the best for his first year on the AFL list.